The Safe Mobility Project is a collaboration between Akron Children’s Hospital and the Goodyear Foundation. 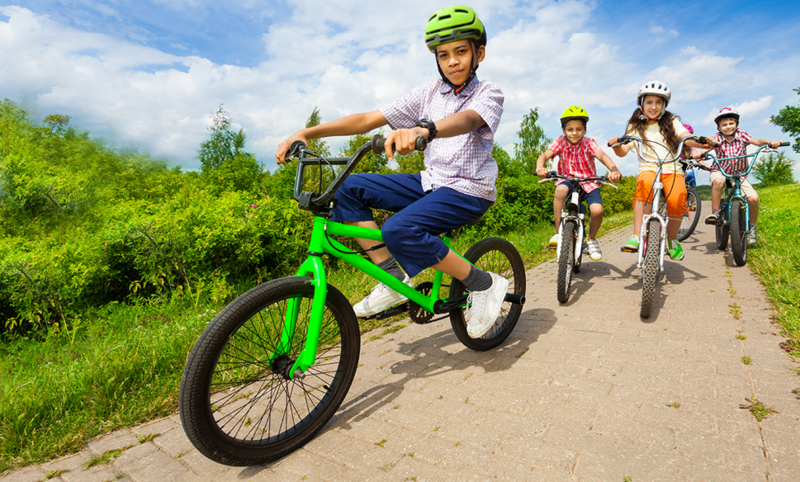 It enables the hospital and community partner organizations to expand child safety programs focusing on child passenger seats, bike helmets, and teen drivers. 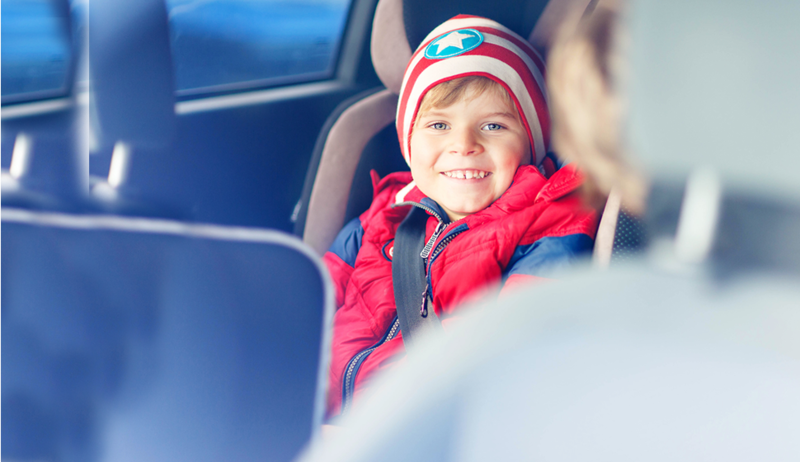 We can help you select the right car seat, install it and even check it for correct installation. 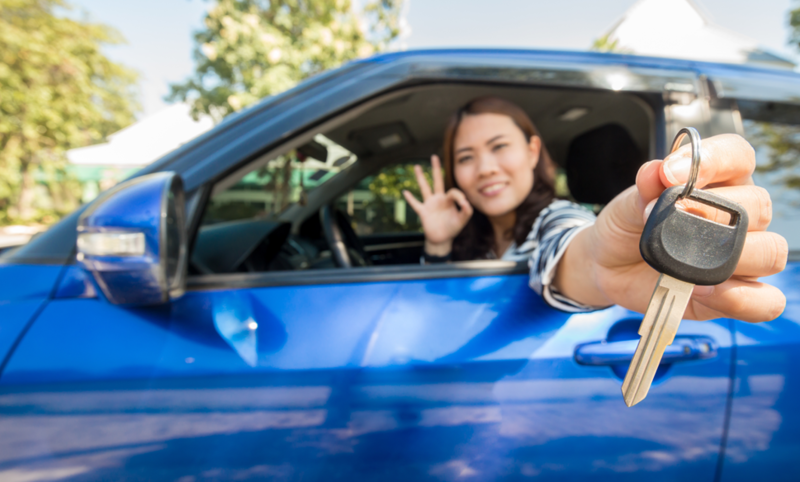 Learn about driving laws, driving risks and tips for parents. And, take our Teen Driving Pledge. Copyright © 2018 Akron Children's Hospital. The Goodyear Foundation is a private foundation and the philanthropic arm of The Goodyear Tire & Rubber Company. The Goodyear Foundation supports significant community programs aligned with the company's global corporate social responsibility strategy, Goodyear Better Future, which emphasizes creating positive outcomes for people, our communities and the world in areas that are Safe, Smart and Sustainable. While we are ranked among the best children's hospitals in the country, it's our compassionate approach to treatment that makes us truly exceptional. Through a combination of revolutionary treatments and extraordinary patient experiences, our care does more than heal. It brings the entire family together for emotional support and understanding across multiple locations to reach you in the community where you live.